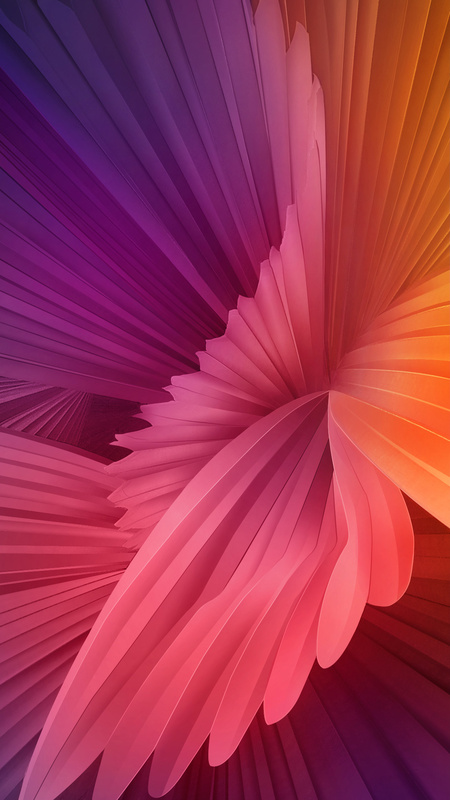 Download the stock wallpapers of Xiaomi’s new smartphone, called Mi 5c from the link provided below. Xiaomi just launched Mi 5c at the Mobile World Congress in Barcelona which has been priced at CNY 1,499 and you can buy this device in Rose Gold, Gold and Black color options. 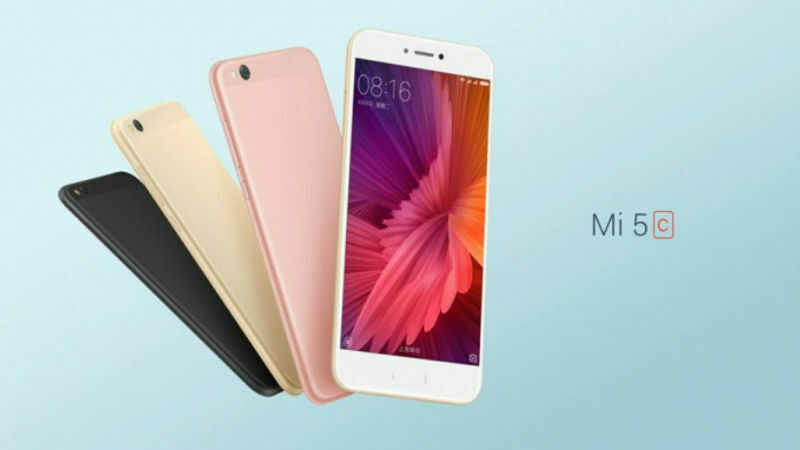 The Xiaomi Mi 5c comes with a 5.15-inch full-HD curved glass display with a pixel density of 428ppi. It carries a resolution of 1080 x 1920 pixels. You can download stock wallpapers of Xiaomi Mi 5c that are pre-installed on the phone. The phone has a metal unibody and premium design for those searching for a good-looking phone on a budget. The smartphone runs on company’s own MIUI 8 based on Android 6.0 Marshmallow out of the box. Under the hood, the mid-range handset is equipped with a 2.2GHz Xiaomi Surge S1 64-bit octa-core processor with quad-core Mali-T860 GPU. There is a 3GB RAM and 64GB internal storage, with microSD card expandability. Xiaomi Mi 5c has a dual SIM slot support both 4G and 3G network. Other connectivity features include FM Radio, WiFi 802.11 ac dual-band, Bluetooth 4.1, GPS, USB Type-C and 3.5mm audio jack. The handset also comes with a fingerprint sensor embedded into the home button. The smartphone measures at 144.38×69.68×7.09 mm and weighs around 135 grams. In the terms of camera, it offers a 12-megapixel of rear camera with an f/2.2 aperture and LED flash. At the front side, there is an 8-megapixel of camera with an f/2.0 aperture and 27mm wide-angle lens. The company incorporates a 2860mAh battery with support for 9V/2A fast charging technology that delivers full day battery back-up. As of now, we have only 2 stock wallpapers of Mi 5c but we will share more wallpapers as soon as possible. To get latest mobile’s stock wallpapers, stay tuned with us.